Hail Voyagers! 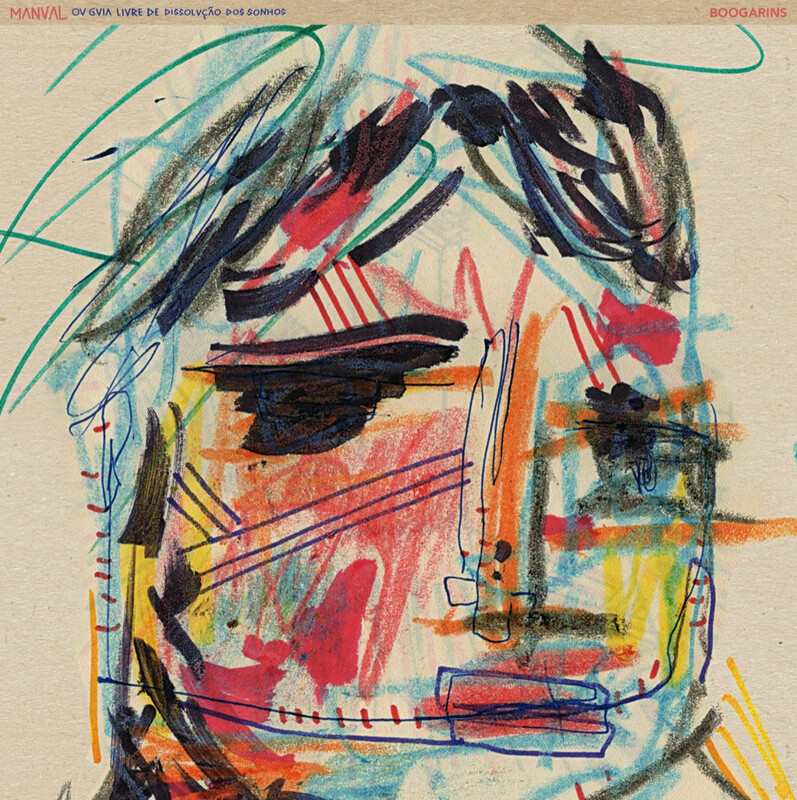 Our Pick this week calls Goiania, Brasil, home: Boogarins! They've just released their second album, Manual, out on Other Music! As stated on the Other Music page for the album: " Manual has the same dual meanings in Portuguese and English: “to work with your hands” and “an instruction book.” With the full title being Manual, ou guia livre de dissolução dos sonhos(Manual, or free guide to the dissolution of dreams), the album should more so be viewed as a sort of diary or dream journal. " Quite simply, I found the album endlessly fascinating. There's really no one else on this huge orb making music like Boogarins. Perhaps it's because they eschew singing in English in favor of their native tongue, Portuguese. While they're certainly not alone in that -Dungen rapidly comes to mind, it's in the overall feel of the music on offer, a melting pot of cross-cultural signifiers as a means to achieve the reason for being. The message is the music. Period. We who don't speak Portuguese aren't weighed down by the lyrics; we can ascertain merits of each track and the album as a whole solely on the feeling created while doing so. Me, I'll take it. Again and again.